Hopes of Viktor Yanukovich settling into the presidential hot seat have been put on hold after the country’s Supreme Administrative Court suspended the results of the run-off election. 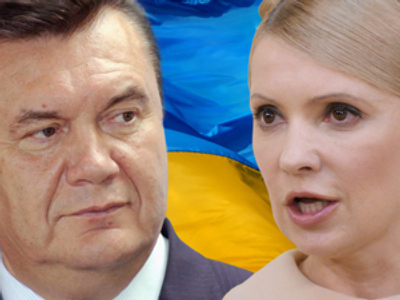 It follows an appeal by his rival Prime Minister Yulia Timoshenko who has claimed the ballot was rigged. 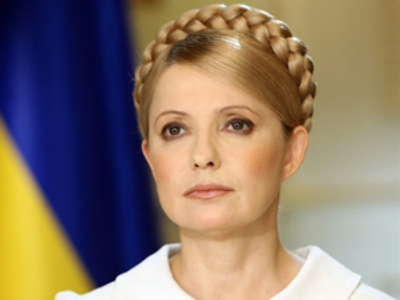 According to Timoshenko, the appeal, which she filed personally, is comprised of nine volumes. It contains evidence of election falsifications, such as photographs and videotapes, she told the media. The Ukrainian premier’s representatives are due to ask the court for a televised hearing, which will last for two days according to the law. Earlier on Tuesday, about 200 supporters of the Party of Regions gathered near the court. Activists told reporters they were holding a demonstration in support of President-elect Viktor Yanukovich. International observers had declared the election free and fair, but the Prime Minister's team says it has eight volumes of evidence proving fraudulent activities took place. 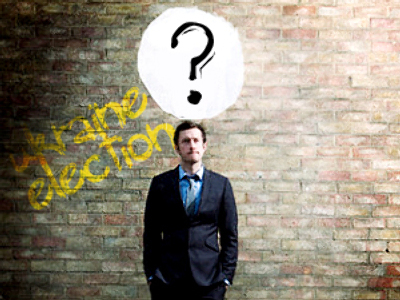 The court is to decide the final outcome of the election by next Thursday, which also happens to be inauguration day. 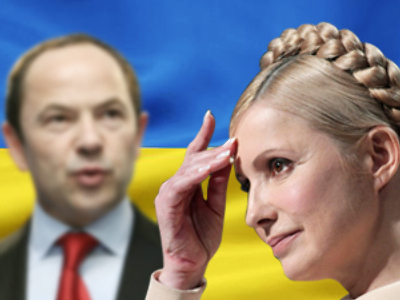 Meanwhile, Yulia Timoshenko’s election campaign office will insist on the abolition of Rada’s decision to set Yanukovich’s inauguration for February 25. Ukraine's first vice-premier Aleksandr Turchinov said there can be no inaugurations and oaths until the court makes its final decision. 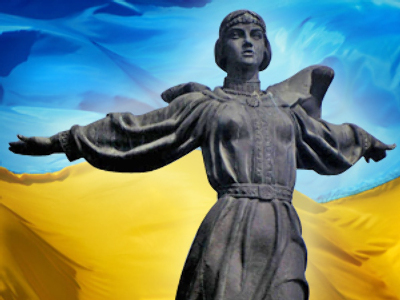 Members of the Party of Regions are sure that the resolve of the country’s Supreme Administrative Court “will not influence the date of the inauguration.” The deputy head of Ukraine’s electoral commission Andrey Magera shares this point of view. In addition, the Ministry of Foreign Affairs of Ukraine has already sent out invitations to the inauguration to world leaders.